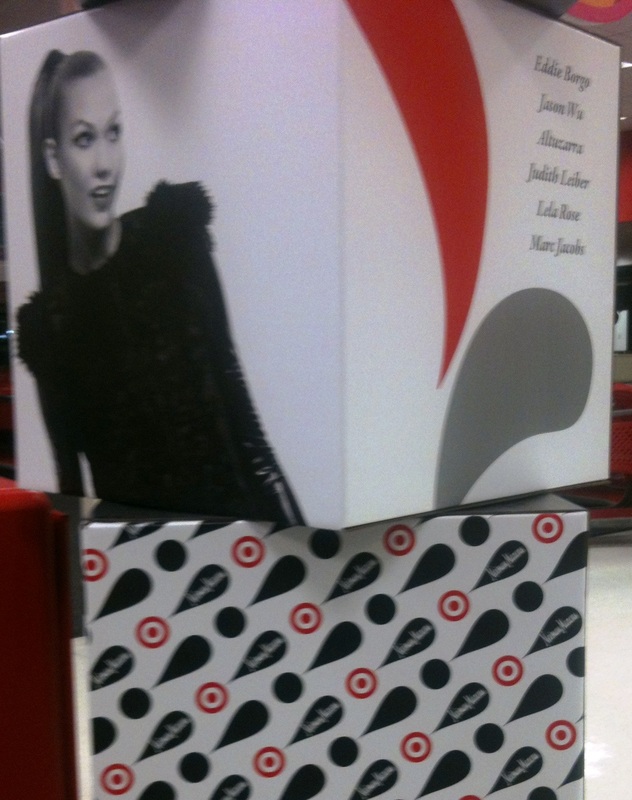 Neiman Marcus and Target? Denny’s and “The Hobbit” movie? 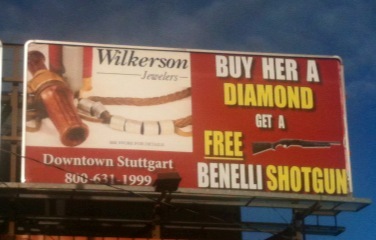 And here in my hunting-crazy state, a local jeweler and Benelli shotguns. We’re seeing brands paired up that don’t seem to go together at first blush, but maybe that’s the point. Maybe this is a way to stretch the public perception of a brand by knocking down old mental fences and letting new associations develop.